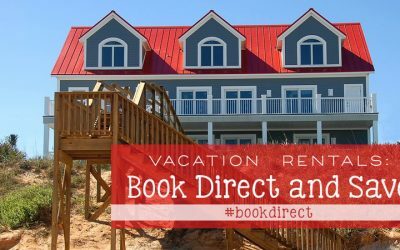 H oliday Vacation Rentals offers a selection of northern Michigan vacation rental homes within or nearby to downtown Harbor Springs and Petoskey. 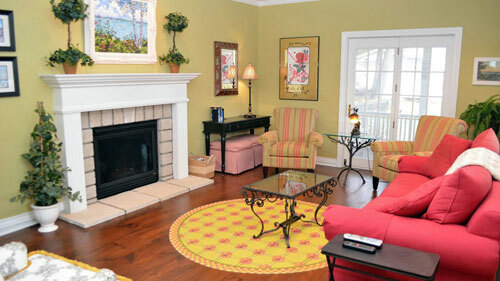 With one of our in-town rentals, you’ll be centrally located to unique shopping and dining experiences, parks and beaches, golf, ski areas, and more. 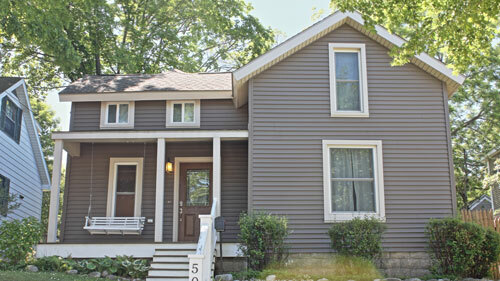 The quaint town of Harbor Springs is a bustling tourist destination nestled along the waterfront of the Little Traverse Bay in northern Michigan. The surrounding area offers a timeless sense of tranquility for residents and returning visitors. 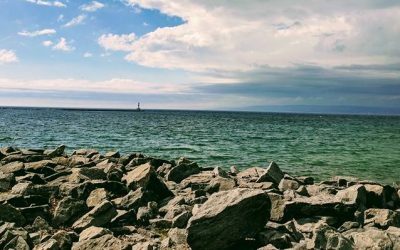 The city of Petoskey, with its unique storefronts and scenic views of Little Traverse Bay, may offer photographers with a new obsession! 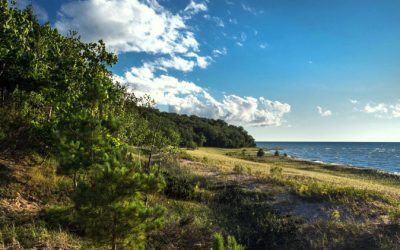 The Petoskey area is known for its stunning sunsets, crisp clear waters, beaches, boating, sailing, and windsurfing.